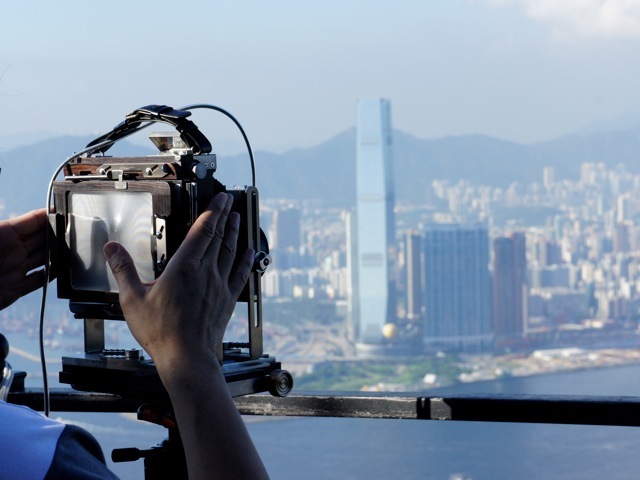 A photographer trains his lens on Hong Kong’s skyline. Photo by Muriel MacDonald. We know that you, our readers, must have some interesting photographs of your own. Whether they are of cyclists in Mexico, rickshaw drivers in India, or passengers on a high speed train in China, we want to see them! Come one, come all, amateur and professional photographers alike. TheCityFix wants your photographs of urban transportation and other urban innovations around the world. We want to see how people and cities are developing together, sustainably. Winner(s) will be notified by email and the selected photograph(s) will be featured on TheCityFix! Intrigued? Want to see your #CityPix on TheCityFix? Read our contest rules below to find out how to submit a photo. Email your photographs to thecityfix@embarq.org with “Photo Contest” in the subject line. We will be taking entries beginning July 5th and ending on July 15th, 12pm EST. Please include your name, where and when the picture was taken, and a few sentences about what’s going on in the photo. How does your photograph show cities moving forward? By emailing us your pictures, you give us the right to post them on TheCityFix or use them in any publication as we please. But don’t worry; we will always credit you as the photographer. No more than 2 submissions per person. No monetary prize will be given.